An exerpt from a 1998 seminar given by Kathleen Gilley. 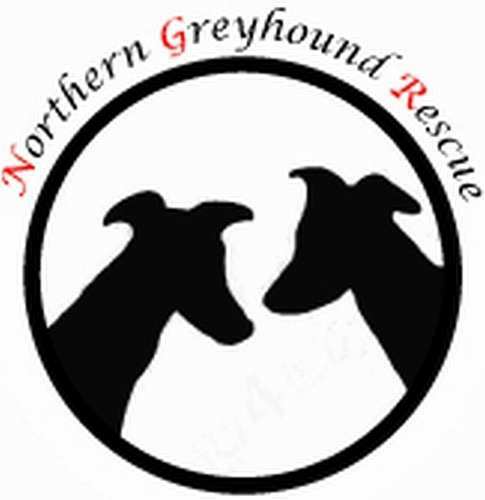 "What is your new adoptive greyhound thinking?" into a fight----------------or eat certain stuff in the turn out pen. Someone hears a vehicle drive up, or the kennel door being unlocked. bathroom. Respect people? Surely you jest. No one comes into or goes out of your kennel without your knowledge. it is in your heart, it is in your fate-- or it is not. fraternity and everyone did everything together, as a group or pack. or raced, and even then, You Were Not Alone. me that is not even funny. All the protective barriers are gone. on you while you were asleep?) No, I will not ask for any male input. heart once again--until he crashes into a car. sometimes I think any successful adoption is a miracle. the reason for so many returns. year old human. But you can help him."